Get your hand-eye coordination ready for this exciting challenge. 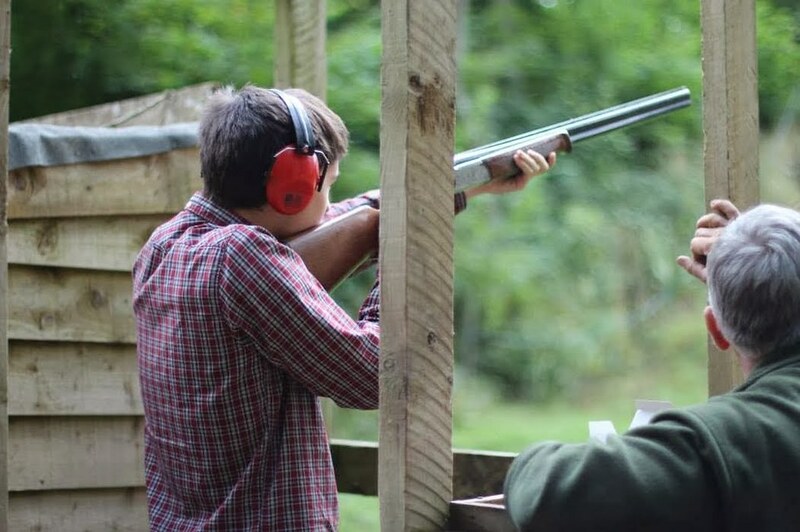 Feel the rush of watching clay pigeons explode in the sky at a unique hen party that will never be forgotten. Don’t panic – at this party, you won’t shoot any real pigeons, living or dead. 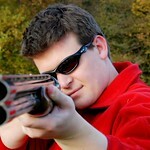 A better name might be clay target shooting. 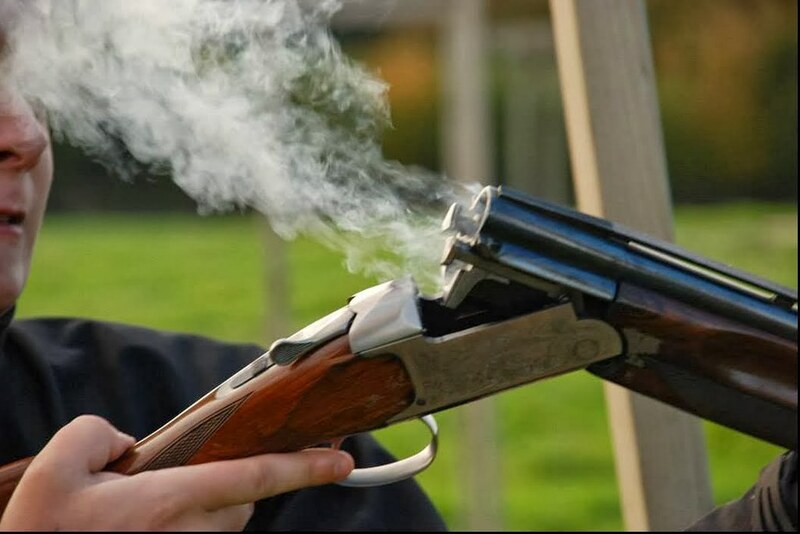 Clay pigeons are spinning, round clay targets that look similar to discs or small Frisbees. 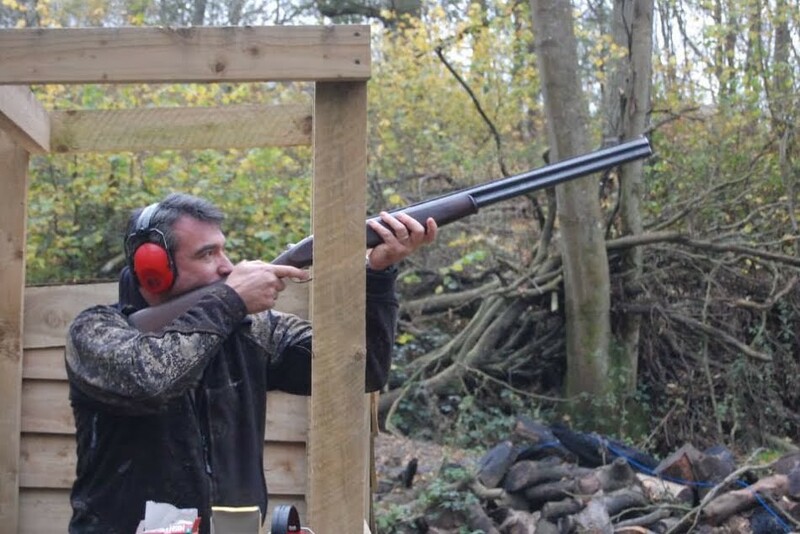 The best part is that you get to shoot them with a shotgun – a rare and amazing experience. The rush you get when you pull the trigger and see the target blasted to bits is unlike anything else. It’s certainly something you’ll never forget. 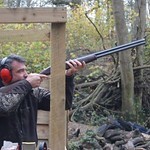 This type of target shooting developed from the hunting of birds. Shotguns were usually used to hunt ducks and geese, while rifles were used to shoot larger game animals like deer. 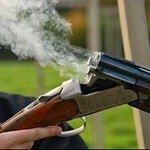 Different types of clay targets will behave differently in the air, providing a realistic shooting experience without the need to actually kill an animal. Suitable for beginners – comprehensive instruction. 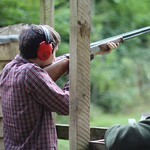 Package includes gun and cartridge rental, provided the safety policy of the centre is obeyed. Generally, people under the age of 14 are not allowed to participate. Some exceptions have been made, but please contact us if you desire this. We hold safety in the highest regard. It is essential to this activity, which is why some young people, if they lack maturity, may not be well suited to participate. Our centre has five different traps, positioned in a variety of ways: down the line, rabbit, pigeon, high pheasant, and grouse crossing. 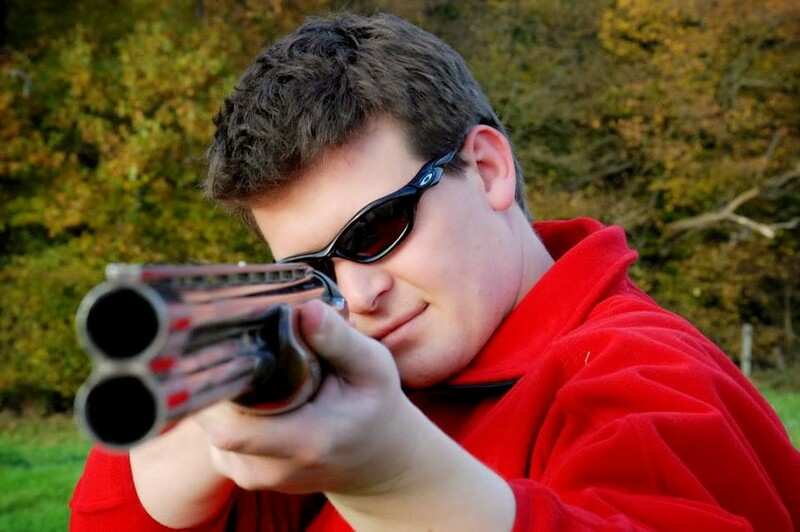 Instructors will start beginners on the easiest types of targets, and gradually introduce more challenging target “birds” as skill and confidence increases.